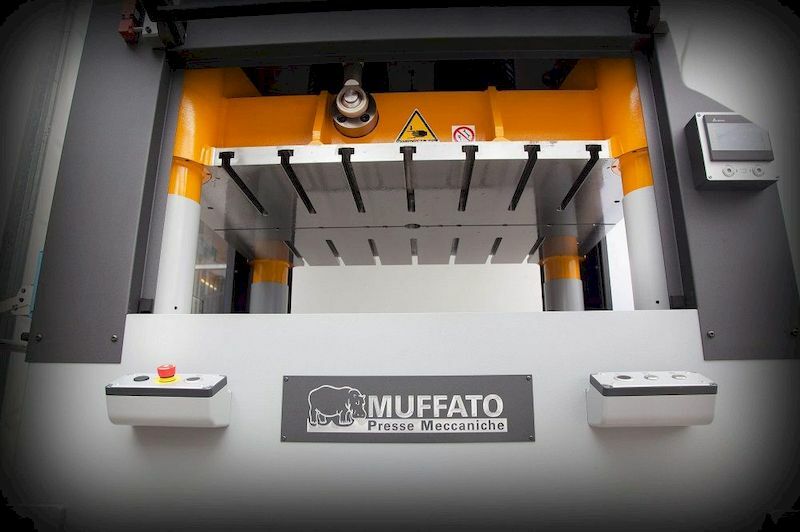 MUFFATO embraces the product and user with a 360-degree approach! The company was established in 1990 and has been in the Muffato family for nearly two generations. We have been building presses for 50 years. Initially, the company specialised in the sale of mechanical presses and soon built an excellent reputation among customers not only for its flexibility, but also for its good ability to understand their needs. In fact, the staff was very open to their requests and through on-site visits to their offices and factories, they gained a better sense of their technical and commercial requirements and were thus in a better position to provide the best route to optimise presswork quality, speed and cost-effectiveness. The company grew and broadened its horizons, embracing the entire press and stamping universe. In a short time, it was also supplying the full range of accessories and feeders for a complete production line. At this point, the presses were offered in various capacities and in the three most widely used types: four-post, two-post and arch presses. And they were mechanically, electronically or pneumatically powered. The customer base covered the entire spectrum, from local shops to big multinationals. After a few years of successful business in the market as a supplier, the management decided to dust off the designs and construction abilities that our grandfathers had put to use in their garage and in 2000 started production of the Mechanical Four-Post Press. New technologies were studied and applied that made our presses stand out in the market as revolutionary right away. 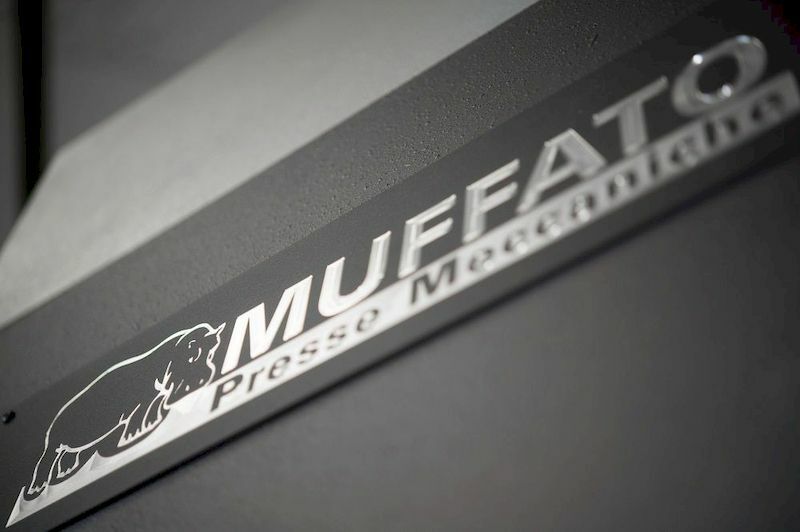 MUFFATO became the brand of choice for four-post presses. These machines presented solutions that were at the cutting-edge of technology in the industry. MUFFATO presses leave conventional structures and kinematics behind. A guide block system replaces the classic connecting rod on the eccentric and four ram guiding posts take the place of the shoulders and frame pillars, ensuring solidity while also offering the possibility to open up the space between the bolster and ram for easier maintenance and die replacement. Much attention was also paid to all systems in general – and the electrical system, in particular – in terms of safety standards and control sensors. More recent systems provide the option of remote assistance service and connection of the office to the plant floor to verify production performance. 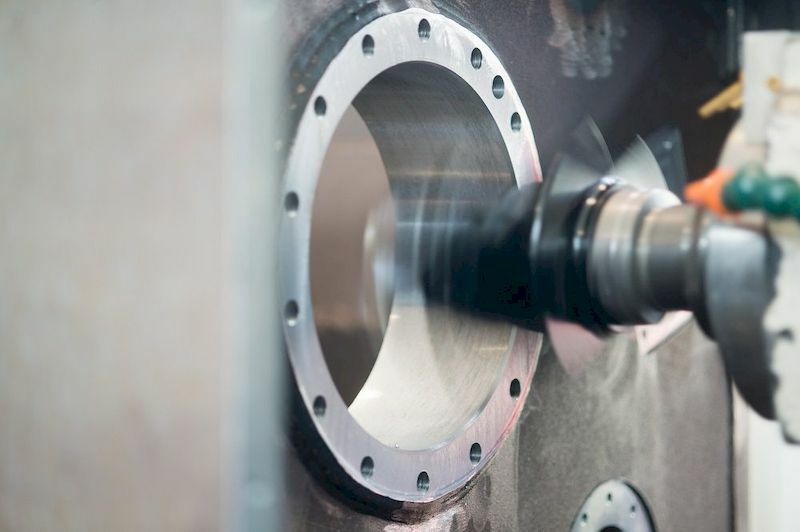 The company and the brand have officially entered the 21st century through technology, research, and development but also by staying close to customers and, in particular, by keeping in mind the machinists who operate our presses day in and day out. Our company, which has never stopped believing in the development of this sector, provides a comprehensive offering of accessories and press feeding solutions to satisfy all our customers’ needs. We can supply decoilers, straighteners, feeders, safety and power control systems, and strip lubrication systems. We have always followed the technological development of suppliers and competitors and entered into commercial agreements with manufacturers from other countries, especially from Japan. In fact, since 2005, we are the exclusive reseller for Europe of high-performance Japan-made electronic feeders. The construction expertise acquired over decades of committed work also enable us to offer routine and extraordinary maintenance services on any type of mechanical press, either at our plant or the customer’s site. 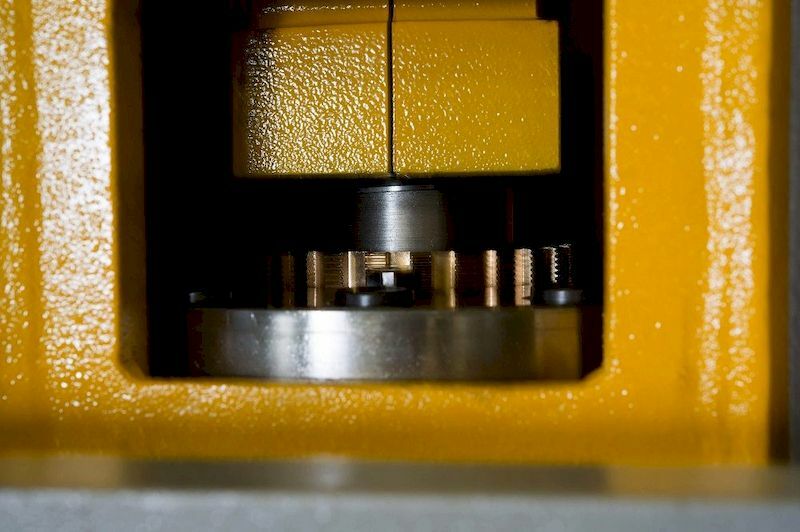 We assist our customers in the choice, purchase and sale of previously-owned presses and perform certified technological upgrades compliant with the most recent European regulations. Finally, in close collaboration with highly-skilled technicians, we opened a branch office in Germany to expand our knowledge and skills on second-hand Bruderer presses.